This beautiful dual purpose tinted moisturiser plus concealer is the ultimate skin perfecting face cream. 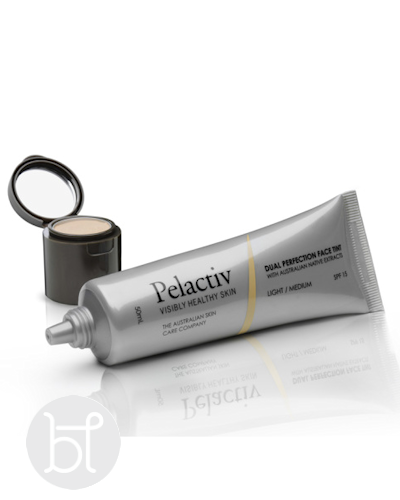 A high performance day cream that contains colour correcting pigments to illuminate a dull complexion. Soothes and nourishes leaving a luminous sheen. Completed with a high definition correcting concealer to minimise the appearance of dark under eye circles whilst protecting the delicate skin surrounding the eye area. APPLICATION : Place a small amount onto a fingertip and blend evenly into the skin. Use concealer for extra coverage for under eye circles or blemishes.